FreshFin Poké. Photo courtesy of The Corners of Brookfield. Town of Brookfield, Wis. – Brookfield Corners, LLC today announced that FreshFin Poké will join The Corners of Brookfield as the lifestyle center’s newest restaurant offering in spring 2018. The seafood-focused, fast-casual restaurant will occupy a 2,100-sq.-ft. restaurant space located on the southwest corner of the Garrison Building north of Von Maur at The Corners. 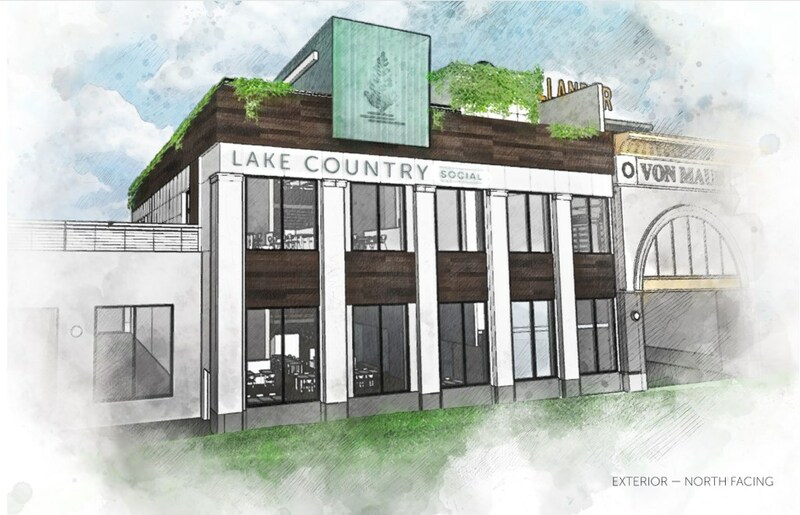 The eatery, which was recently named “Best New Restaurant of 2017” by OnMilwaukee.com, began on Milwaukee’s East Side earlier this year and has quickly grown in popularity, with a Third Ward location opening on Nov. 30. The site at The Corners will feature the restaurant’s “build your own” and signature poke bowl menu offerings. 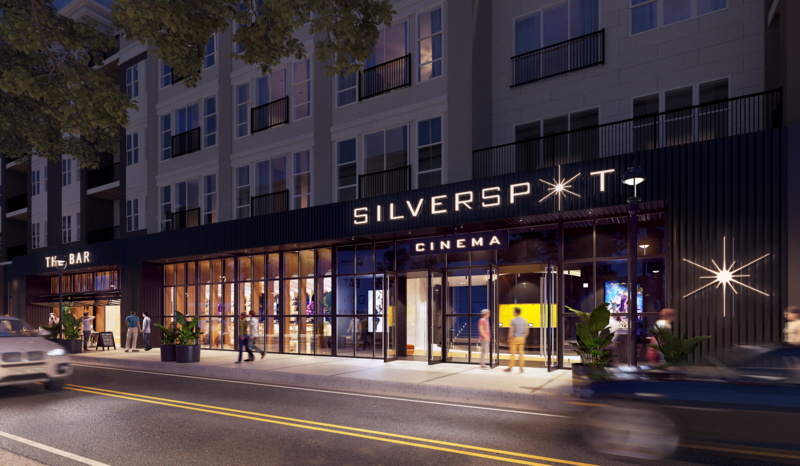 The restaurant’s location at The Corners will offer dine-in, carry out and delivery options. Other restaurants open at The Corners include BelAir Cantina, Café Hollander, Grimaldi’s Pizzeria and Orange Leaf Frozen Yogurt. 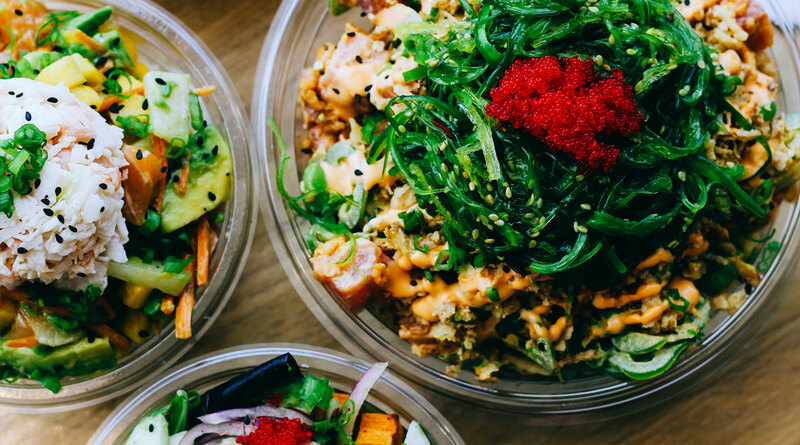 FreshFin Poké is a locally-based restaurant that provides a great tasting, healthy meal that is quick and affordable. The restaurant sources premium seafood and the freshest ingredients available, and all of its sauces are made in-house daily. Learn more at www.freshfinpoke.com. The Corners of Brookfield is a 750,000-square-foot premier lifestyle center, comprised of 400,000-square-feet of retail and restaurant space, 244 luxury apartment homes and parking for more than 1,700 cars. 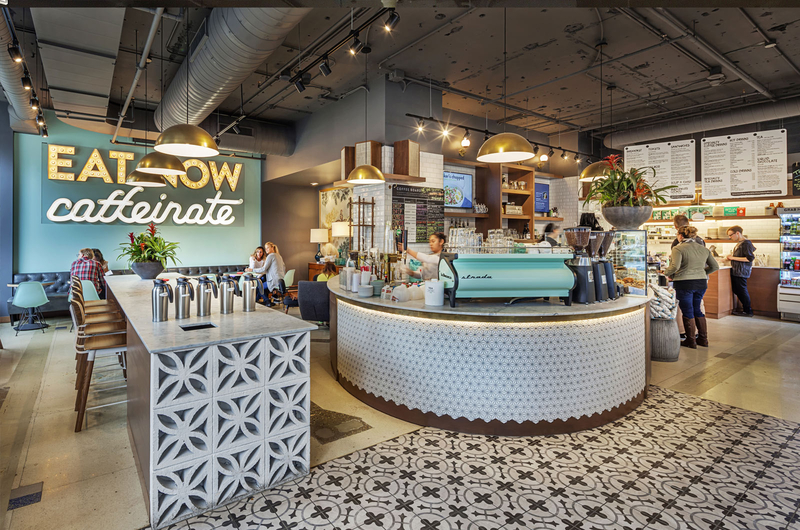 Announced tenants at The Corners include Anthony Vince Nail Spa, Anthropologie, Altar’d State, Arhaus, BelAir Cantina, Bonness, Café Hollander, CycleBar, DAVIDsTEA, Evereve, FreshFin Poké, Francesca’s, Free People, Grimaldi’s Pizzeria, J. Jill, Kendra Scott, lululemon athletica, L.L.Bean, Orange Leaf, Paper Source, Scout and Molly’s, Sendik’s, Silverspot Cinema, Twigs, Von Maur and Wisconsin Vision. For more information visit www.TheCornersofBrookfield.com or Facebook.